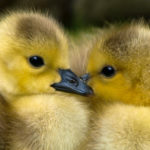 Siskiyou, CA — The Animal Legal Defense Fund, the nation’s preeminent legal advocacy organization for animals — headquartered in Cotati, California, is offering a $5,000 reward for information leading to the arrest and conviction of the person or people responsible for illegally separating a pair of bear cubs from their mother near Highway 96 in Siskiyou County. 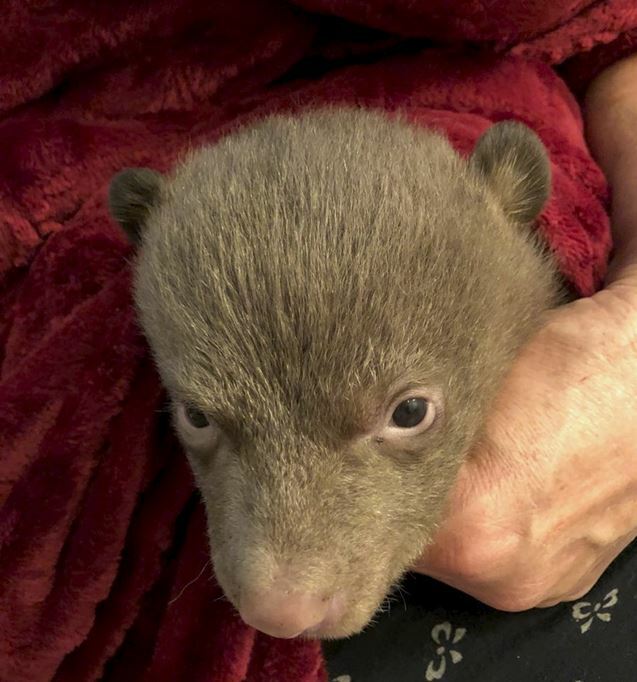 On the morning of Saturday, March 9, 2018, California Fish & Wildlife agents responded to reports of an isolated pair of bear cubs — believed to be less than a month old, and each weighing less than 4.5 pounds — found alongside Highway 96 near Yerka. 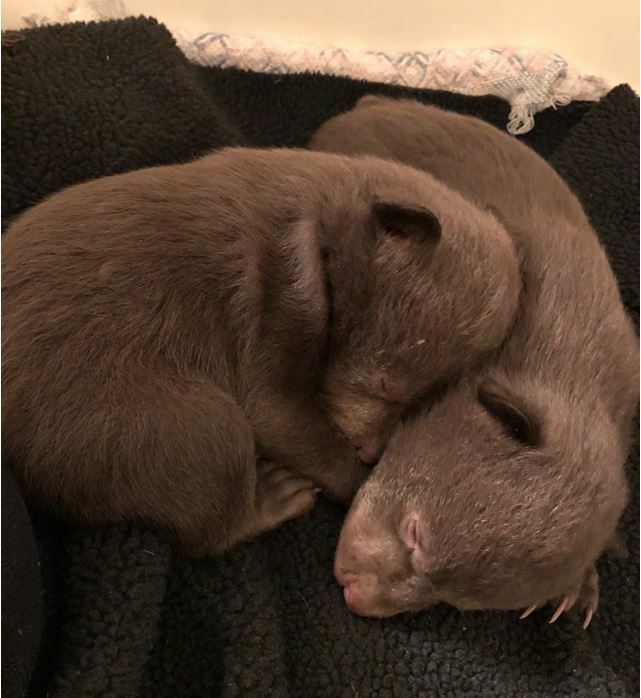 The two cubs, who have been named Blaze and Yerka were transferred to a wildlife rehabilitation facility, where they will be cared for until they are able to be returned to their wild homes. 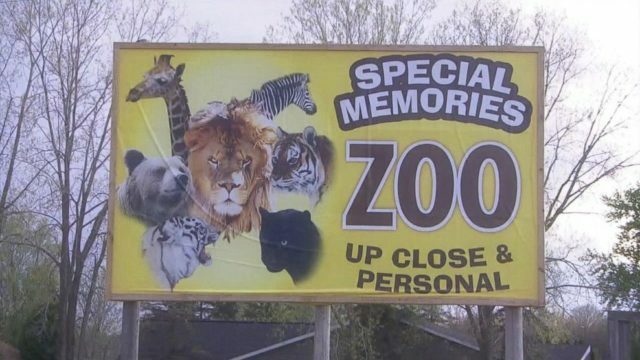 Subsequent investigation has led Fish & Wildlife agents to believe the bear cubs had been unlawfully separated from their mother. 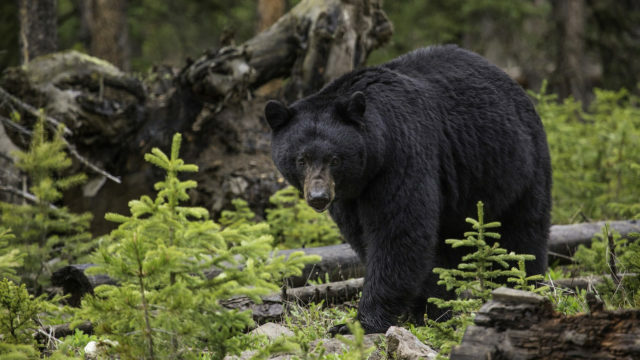 Under California law, any person convicted of hunting, catching, capturing or killing a bear who is under one year old or who weighs less than fifty pounds is guilty of a misdemeanor and can be imprisoned for up to one year in county jail and/or fined up to $40,000 if the crime was committed for profit or personal gain. 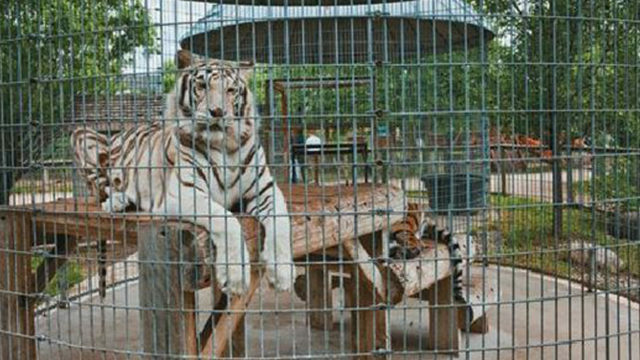 The Animal Legal Defense Fund urges anyone who has information about this case to come forward and help secure justice for Blaze and Yerka.